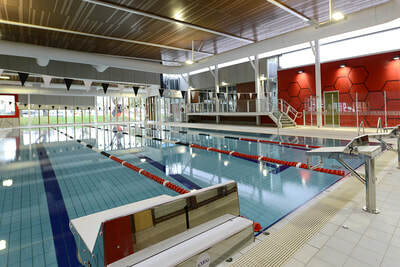 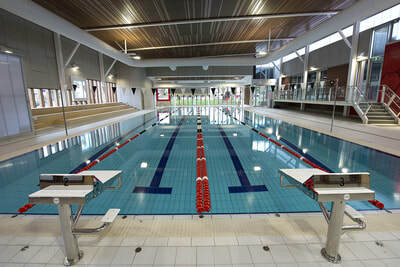 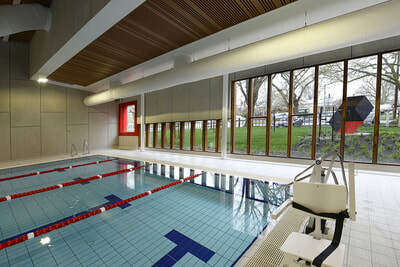 Replacement of the existing swimming pool with a new 25m pool. An enclosure with connection to the exercise pavilion. 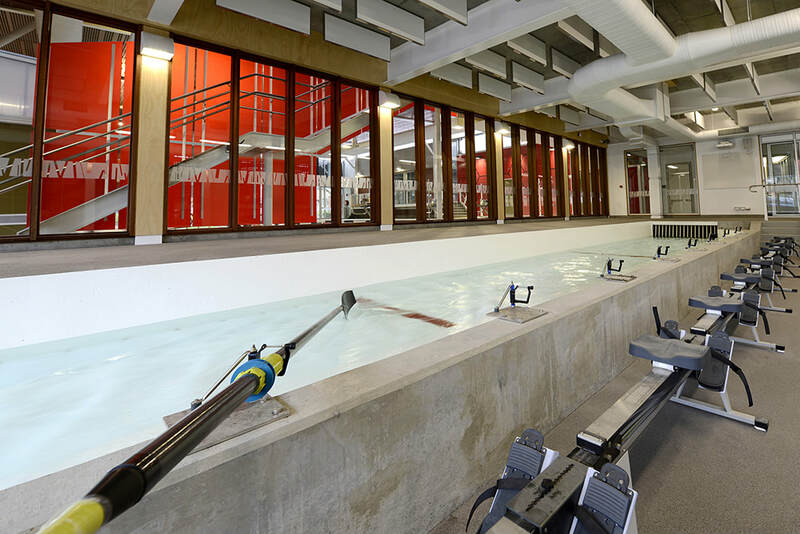 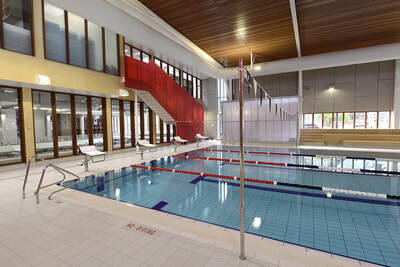 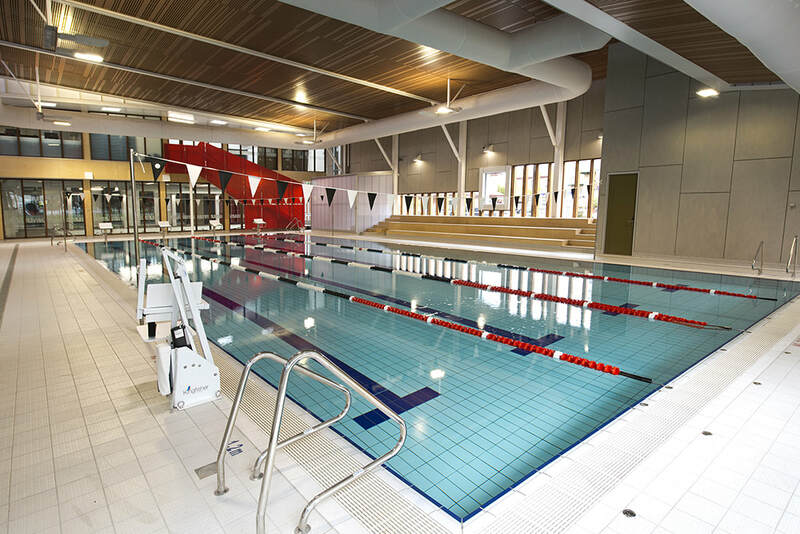 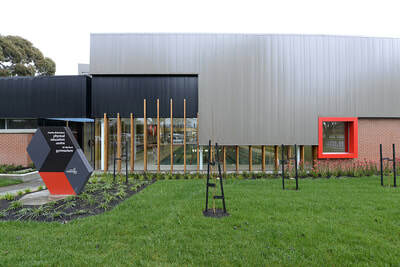 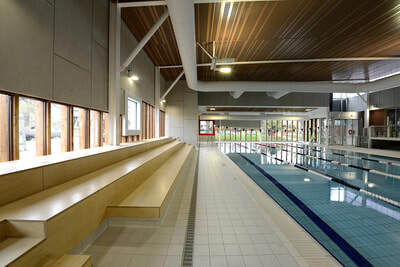 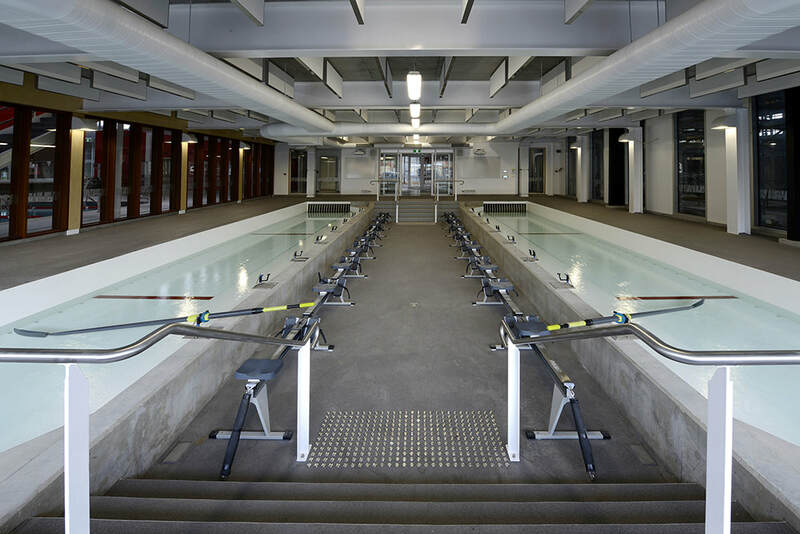 A new variable speed rowing tank, first of its kind in Australia and exercise facilities above the tank at first floor level and connecting with the existing gymnasium building. An upgrade of the existing gymnasium building including works to integrate it with the new facility were also part of the project. 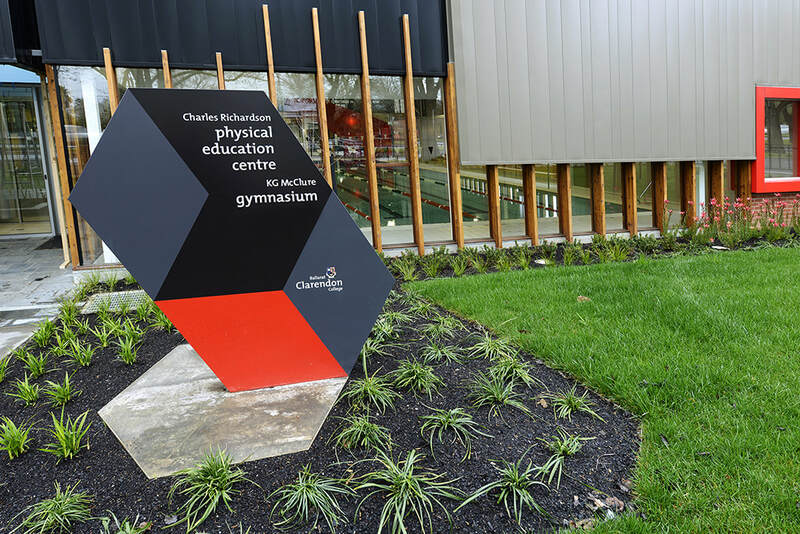 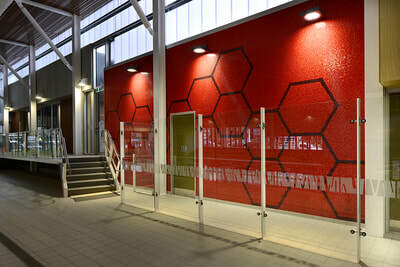 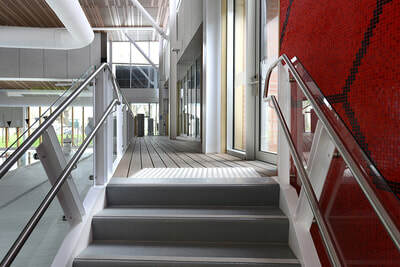 Mosaic tiling feature design highlighted the school logo including internal colour balustrade lining.